SECURE CAPITAL. STABLE INCOME. STRATEGIC EXITS. 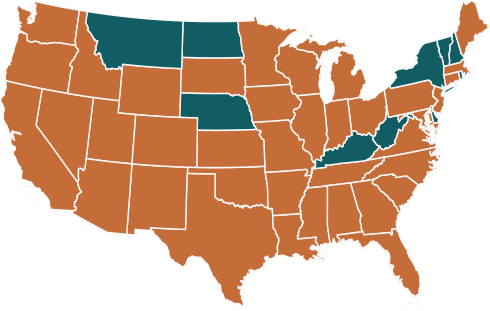 States with ER and affiliates AUM or under contract for future portfolio inventory. Our net-leased platform features REIT, income-fund, and 1031 DST portfolios of long-term, net-leased properties backed by investment grade corporations. 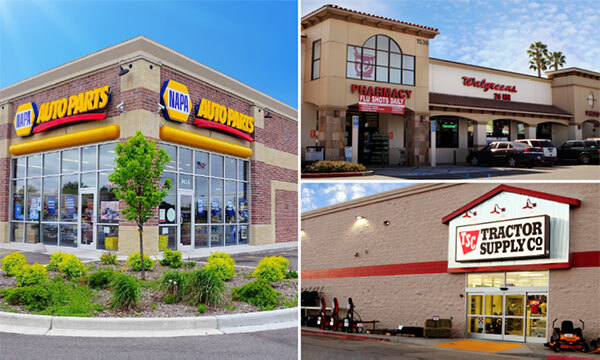 We target corporate tenants that successfully operate in the necessity retail and healthcare industries to provide investors with stable and predictable income. Our multifamily platform targets Class B apartments with stable income and value-added upside potential. 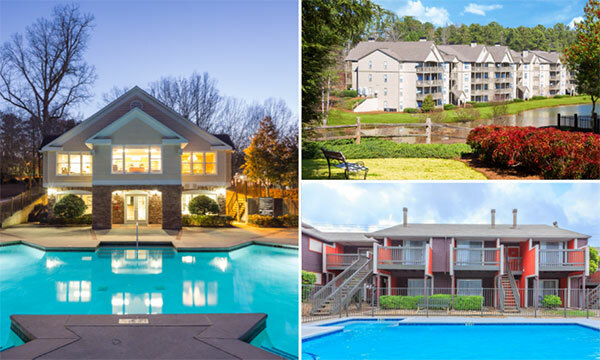 Our multifamily offerings feature strong cash flow, high debt coverage ratios, conservative underwriting, long-term fixed-rate financing, and the potential to enhance return with value-added strategies. We believe that investors deserve an investment strategy that is structured to provide them with stable cash flow, capital preservation, and value-added return potential in the face of uncertain economic and financial conditions. ExchangeRight manages a large, diversified, and growing portfolio of net-leased properties backed by investment grade credit tenants that operate successfully in the necessity retail and healthcare space and that we believe will be attractive and marketable for a larger aggregated sale, merger, listing, and/or initial public offering. Past performance of the Sponsor and any past offerings is not indicative of future results. Liquidity and exit objectives or results are not guaranteed.